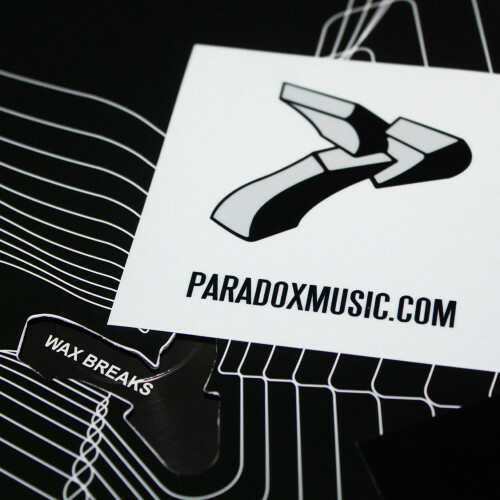 Paradox Music spread their wings and deliver an instrumental Breakbeat album evoking the late 80’s Beats, Breaks & Scratches era. 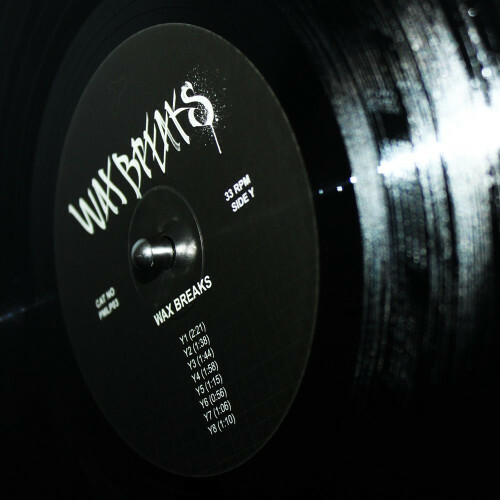 Wax Breaks features 16 Breakbeat tracks for Break DJ’s, Rappers and Music Producers. 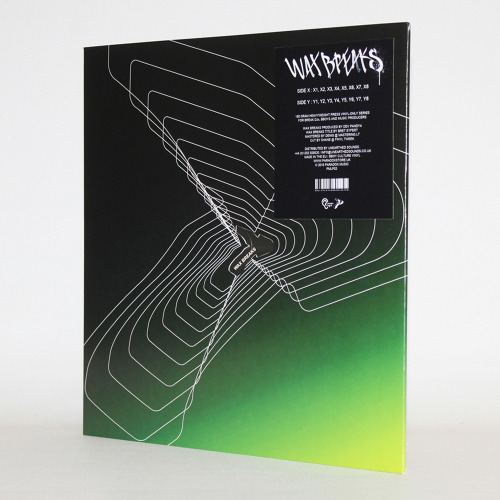 Each track has been note-pitched for mixing and sampling purposes at 33 and 45rpm. Pressed on 180g heavyweight vinyl and transparent sticker in die-cut logo jacket.